No registration required, quick payouts. Bonuses and Jackpot. Play and win. Try your luck, hit the bank! For playing in Play2Win you will need MetaMask or Trust (in mobile version). Play and get 10 - 15 freespins. GAME PLATFORM PLAY2WIN ON BLOCKCHAIN ETHEREUM. Play2Win gaming platform consists of three sections: Slots, Casino and Folk games. In every section you will find many interesting games. For playing in Play2Win you will need MetaMask or Trust (in mobile version). Having chosen the game you like, make a bet and play. If you won, the Smart contract will return your winning to the wallet from which the bet was made. If you have any questions – read FAQ. Play and win! Try your luck! Win the jackpot! How to play? Without authorization, you can play any game by clicking the "Demo" button, to play at ETH below is the instruction. 1. 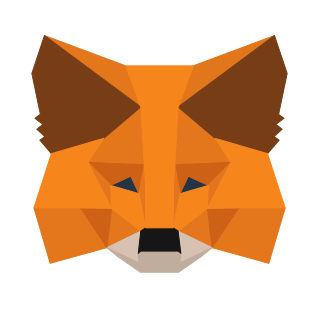 Make sure you have a Metamask wallet. To play on mobile devices, use Trust Wallet. 2. To play, you must have ETH, this is the main cryptocurrency of the Ethereum network. 3. Click "Login" and log in through Metamask or Trust Wallet. 3. Click "Deposit" and recharged your game account. 1ETH = 1000 game COIN. 4. Select a game and click "Play." 5. Play and win. Try your luck, hit the bank. Are there any other questions? Check out the FAQ section! For the game you need to install a Metamask or Trust wallet. And connect your Ethereum wallet to it.